When:Saturday, November 10th. Doors 6:00, Show 7:00 PM. Details:Join us for the one night only premiere of Ode to Muir in Eagle! 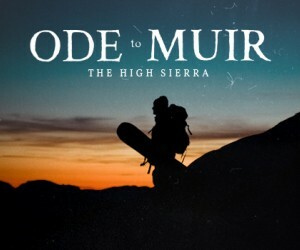 Get ready, Eagle, TGR is returning to town with our latest film, Ode to Muir!